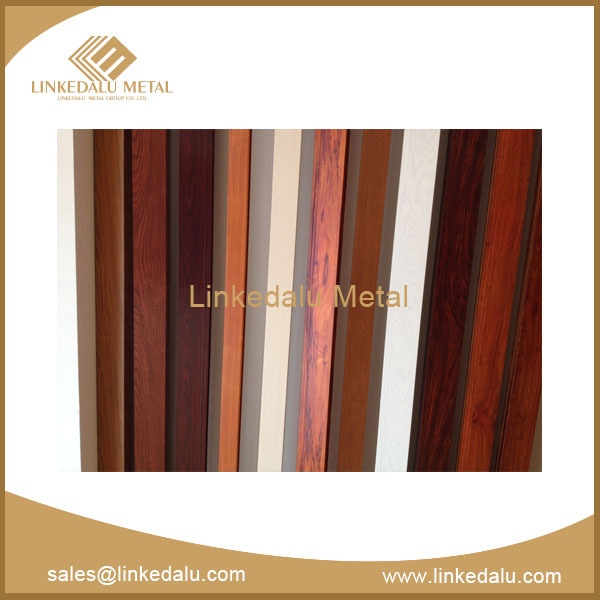 The sound absorption lining made of foam aluminum profile (thickness 10mm) was used in noise-producing places, such as recording studio, sound room, concert hall, conference hall, sports venues, etc. 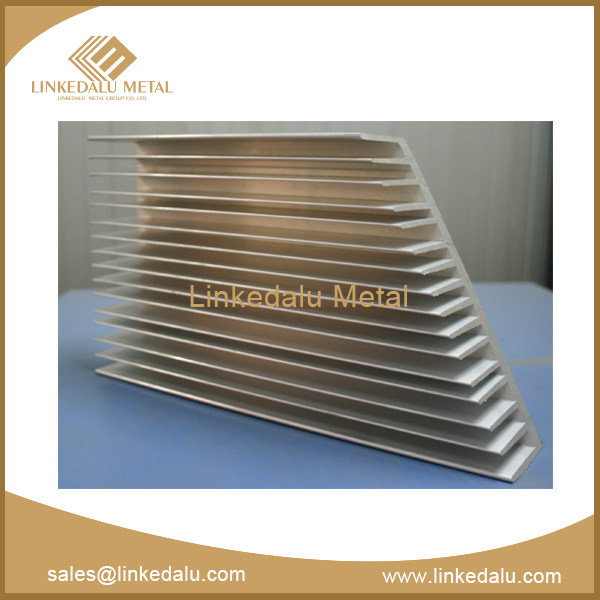 to reduce noise, and there are about 20-40mm thick Cavity behind foam aluminum sound lining, which make a better effect. As the swimming pool humidity is very heavy, the sound absorption capacity of ordinary sound-absorbing material will greatly reduce when the material gets wet. Natatorium noise reduction is a long and difficult problem in the construction industry. Perforated foam aluminum sound absorption board has high sound absorption, so in humid environment, the sound absorption rate will not reduced. 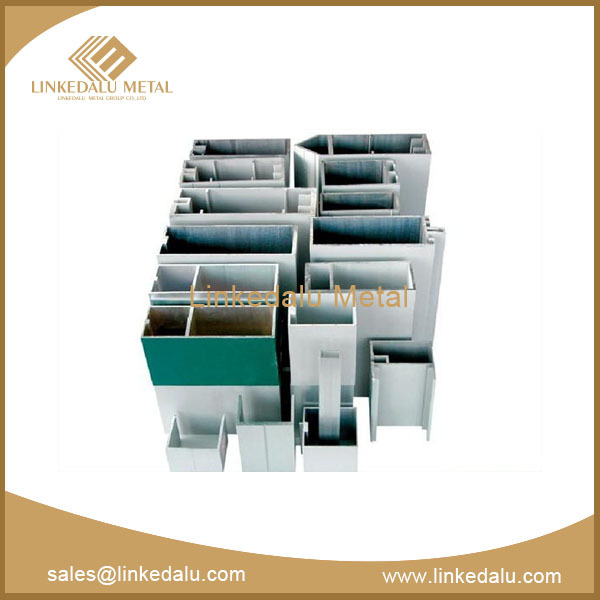 Foam aluminum sound absorber is 10mm thick, cavity behind is about 20mm thick. 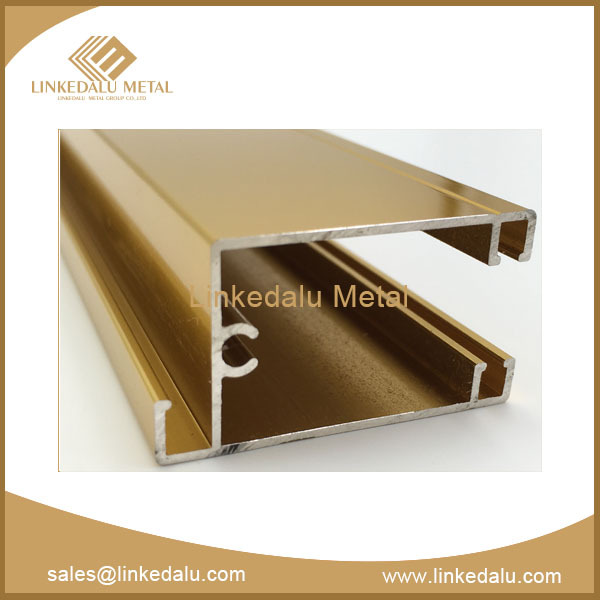 For curtain wall panels in high-rise building, the foam aluminum profile is about 10 thick, and the fluorocarbon paint aluminum panel is 0.5mm thick, with 15Mpa stiffness or more. It has excellent performance, such as energy absorption, noise isolation, heat insulation and so on, and the thermal expansion coefficient is some inside and outside, to ensure smooth, non-burning. The composition between 3mm thick marble and 15mm thick foam aluminum, compared to the solid marble plate, can reduce 2/3 weight, but increase the impact toughness more than 2 times. With composite flooring from 5mm thick wood plate and 10 - 15mm thick foam aluminum, the floor spacing sound is able to reduce more than 20 dB. Ceiling and wall sound insulation decoration made of foam aluminum sound-absorbing panels used in karaoke, nightclubs and other entertainment places have a good noise reducing effect and excellent fire-resistant performance.